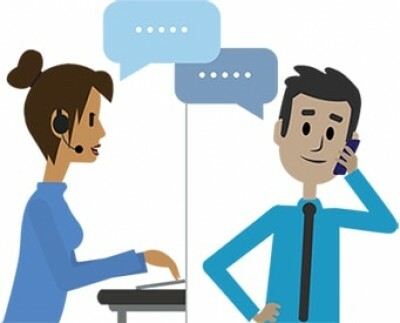 Over a period of time call centres have been obsessing over perfection to leave a mark among the marketing strategies. Probably every seller’s ultimate goal is a large number of satisfied prospects. 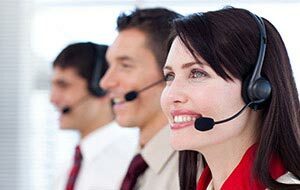 This aim can be achieved if you pay your heart and soul to enhance your customer support. 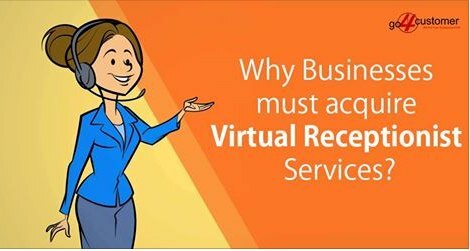 Telephone answering services prove to be the biggest source of success for your business when handled correctly. Imagine a caller hanging up on you because the network was weak or a failed conversation due to lack of technology! Sounds disturbing? 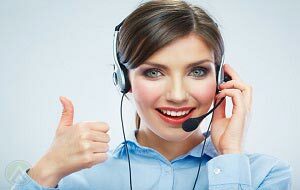 Well, there are a number of solutions available today to serve you the finest quality of calling utilities. You just need to pay more attention to the latest technologies. 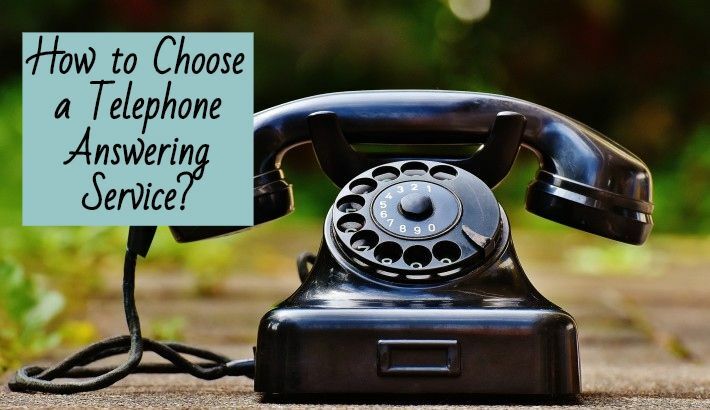 Whether it is booking meetings, receiving product reviews, service offers and deals or answering different questions, if you have an advance calling system, your victory is certain. Never leave a call missed. 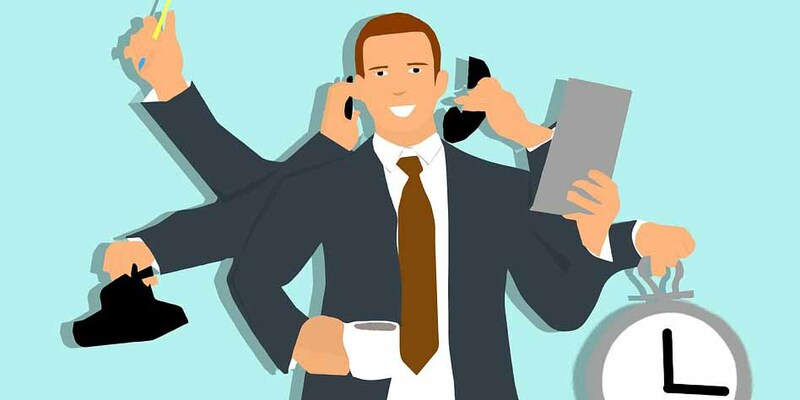 To achieve more clientele, always have one person ready to answer the calls and take care of the customer needs. You can start your call with a greeting message in regional dialects. 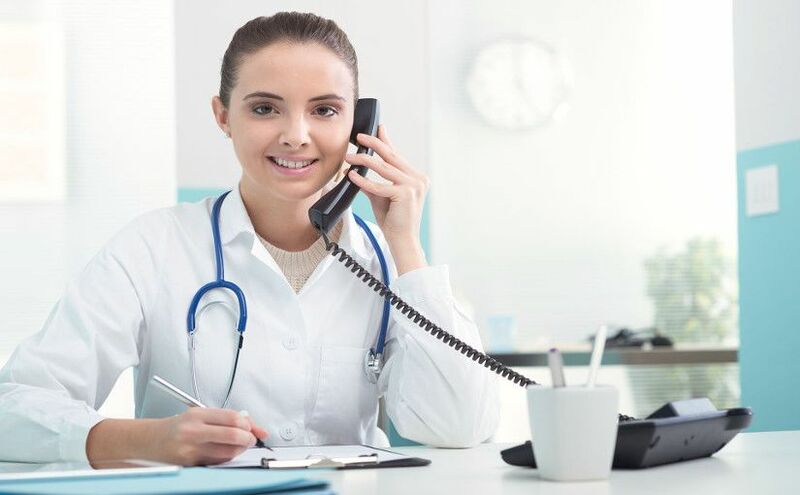 It creates a sense of identification making the caller immediately connect with you. You should also employ well-trained agents who excel in dealing with customer queries. Use methods that minimize the expenditure of your company and the customer altogether. 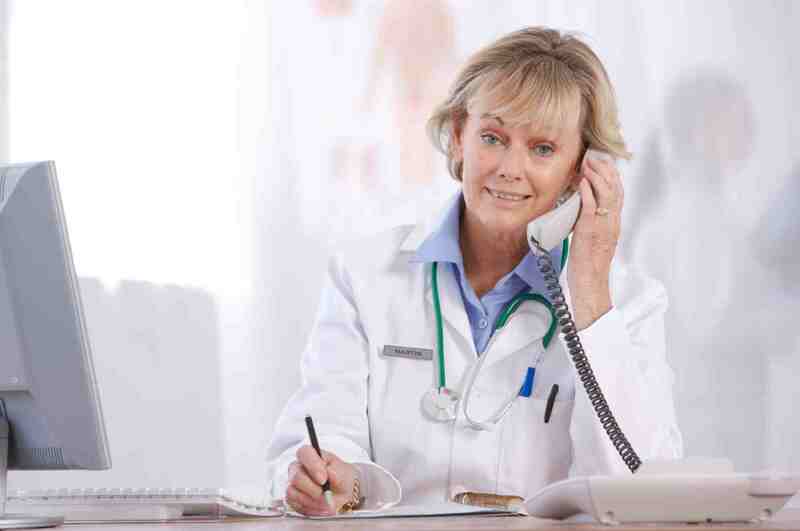 There are numerous procedures that the service providers practice in order to cut cost. Many flourishing organisations disclose their secrets to success. To help the budding companies, a renowned UK call centre once released a set of rules and regulations to abide. Note that the specialists reach heights with proven mantras and they truly work. Interactive Voice Response is a technology that lets an intelligent system to communicate with humans via DTMF tones and similar processes. It helps the customer to select the desired service. 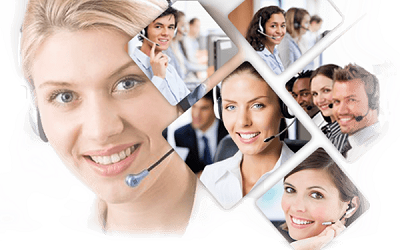 It standardizes the calling experience to a large extent. It is an automatic way to enter data into the database and inquire about products, offers, discounts and other services. 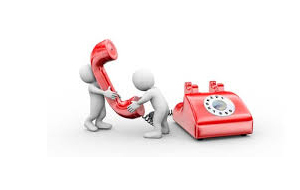 Telephone answering services have been one of the established age-old practices that support your company growth. It was all about how you can improve the telephone answering services. Now let’s take a look at how they help your business grow. Since fostering confidence of your clients is very crucial in order to build long-term relationships with them, these utilities take care of it. With the newbies, there is a need for assurance when it comes to make-belief. 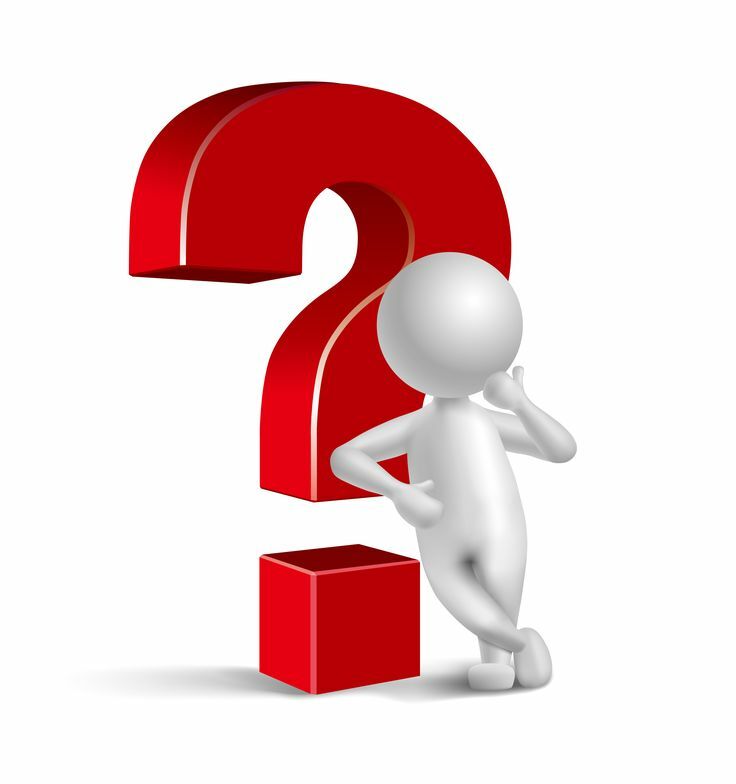 So, while dealing with new customers the proof of authentic business processes is important. 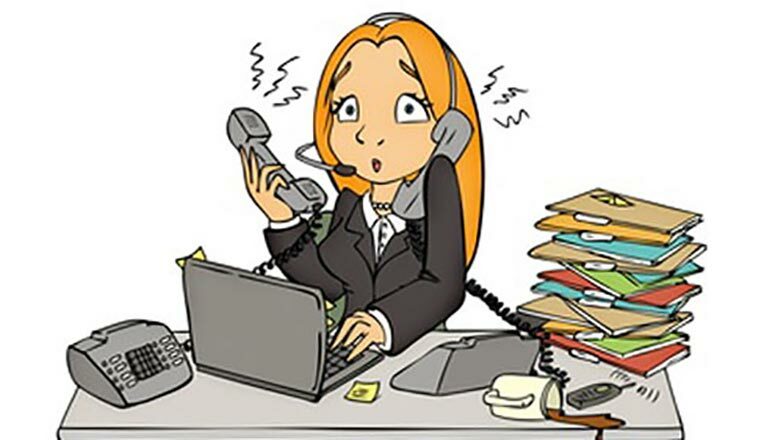 There is a surfeit of troubles in call-handling which lead to complications and delays. This drags your company into loss and you can avoid it here. Vaguely stating, only one in ten people respond positively to your voice-mails. 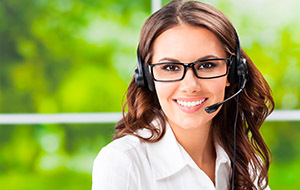 The live answering service ensures that the desired receiver gets the message. These services act as catalysts to enhance communication between customers and organization. They trigger the sales cycle which leads to auxiliary revenue for your company. Customers overseas can easily connect with you when different dialects are available. Using this service, you can speak their native language and make them more comfortable.